It’s been eleven years since Till and I founded MeisterLabs and since launching, we’ve come up against our fair share of hurdles. Fortunately, we’ve weathered each storm and at every plateau discovered new ways to breathe life into the business and our approach to it. The common denominator at each of these crossroads was our choice to invest in growth. I doubt that we’re unique in that sense. In my experience, every new business faces comparable challenges, the solutions to which are, in one way or another, to always continue growing. 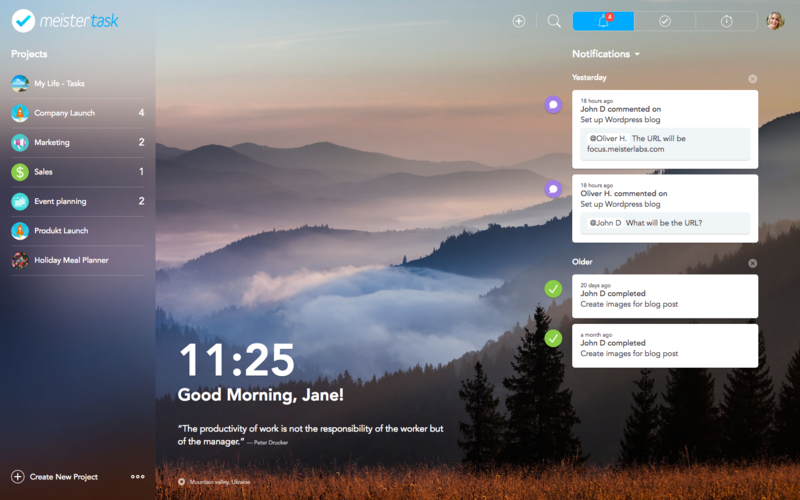 Over the past decade, I’ve witnessed the development of multiple versions of myself as an entrepreneur, as well as our company, MeisterLabs, where we developed our first SaaS product, MindMeister. So I want to share these moments of evolution and how we weathered them. Maybe our experiences – my experiences – will help future SaaS entrepreneurs navigate these same transitions more smoothly. One of the best things about launching a new startup is the free media attention you get. My co-founder and I got the most recognition by far when we first launched – innovation awards, people talking about us, etc. We assumed this is how it would always be. 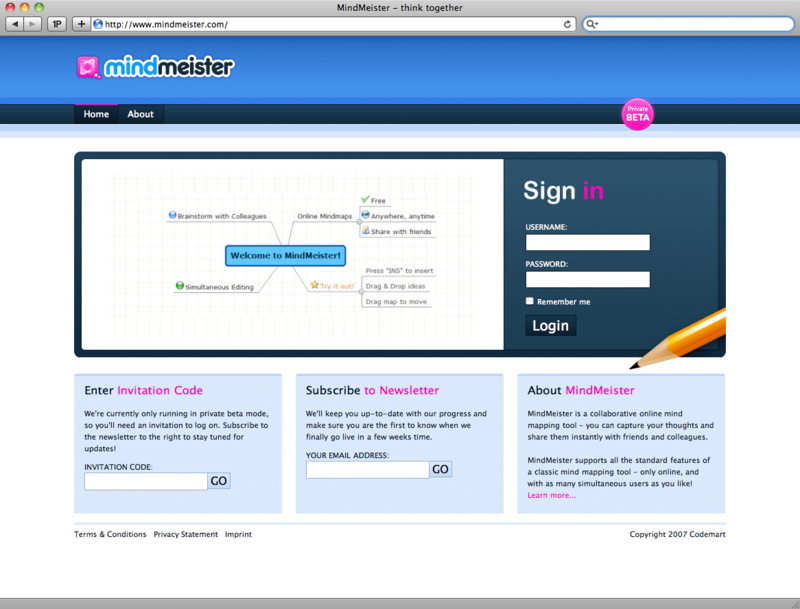 The first version of MindMeister released 2007 on private beta. Eventually, though, everyone who’s going to write about you has already written about you. The press attention slows down and you’re no longer the hot young company of the year. This can be jarring for founders, but it’s not all bad news. The upshot is, once you’re no longer the flavor of the week, it forces you to really start to invest in creativity and attention-grabbing work. You’ve now got a moment to lean in and commit to growth. It’s best if you learn early on that when your hotshot supernova phase begins to fade, growth is a remedy for many of the challenges you’ll face. 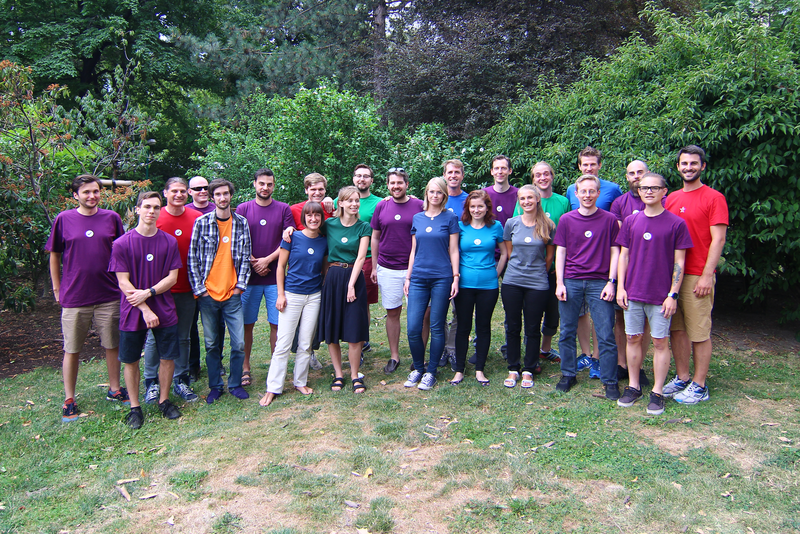 There was a time when pretty much everyone at our company was between 22 and 28. Most people were single (if not, well, there weren’t kids around) and we spent our free time together hanging out at pub quizzes and over the weekend. This type of setup has been part of startup mythology since The Social Network – a ‘work hard, play hard’ group of young people creating the next big thing. It can be a fun and productive way to work, but even if your team starts out fitting this startup stereotype, it won’t always be that way. Team members get married and family inevitably takes center stage in their lives. Before you know it, 6 PM Friday drinks in the kitchen become booking happy hour into your calendar three weeks in advance. You might sometimes miss the early days, but this evolution is both inevitable and good. 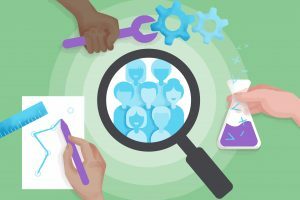 Your team members are growing and, hopefully, your company is growing with them. It’s still possible to preserve some of that youthful energy and excitement, however. 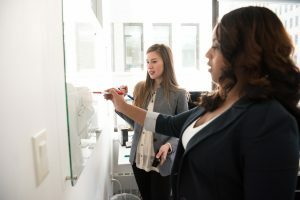 Ensure that there’s always an influx of new blood by hiring some firecrackers who will re-infuse the company with a fresh dose of excitement and impatience – provided it also seems like they’ll be good at their job. For the veteran team members that do stick with you, ten years in a company can create moments where motivation is flat and inertia takes over. 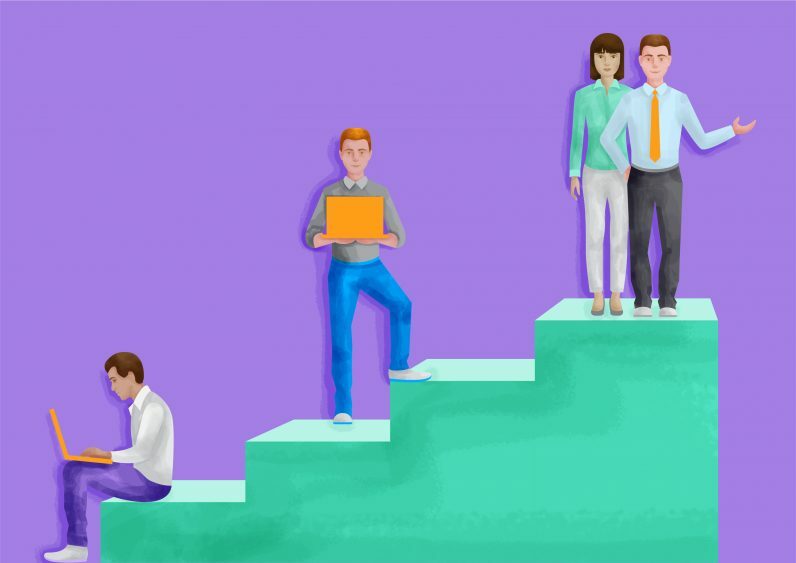 Work through these flat periods by giving employees the freedom to build their skills in new parts of the company while developing professionally. 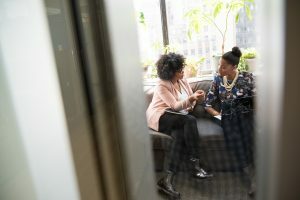 These senior team members that know your tools inside and out can be priceless, so you’ll need to work out ways to keep them engaged and on board. Sometimes when an entrepreneur has a booming startup, they think they’ll be able to coast, to pull back on effort, take a bit more revenue out of the company, or even buy a vacation home in the Caribbean, if they’ve been particularly successful. For instance, I was traveling a few months back and talking with other entrepreneurs. One guy had been with a company for seven years. It was so successful that the founder was now nowhere to be seen – always jetting off to a new destination. We went in the complete opposite direction. Our original product was successful and growing and we felt as though we had pushed the creativity as far as possible. 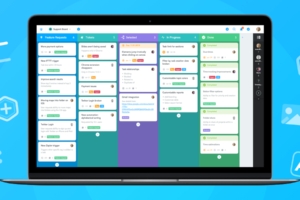 Instead of bailing, we doubled down and launched another product, MeisterTask. This second product breathed new life into us as founders, as well as the company as a whole. 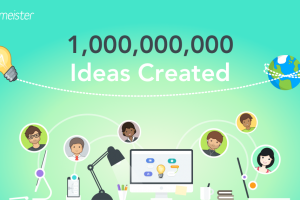 Developing a new product also inspired us to think about new avenues for our first product, MindMeister. Here again, even though we had one successful product, growth was the secret sauce that kept MeisterLabs fresh and moving forward. By developing a new project, we not only managed to stay sharp, but we also like to think it kept our top talent engaged. There are now over 1.5 million tech startups in Europe alone. This inevitably means some entrepreneurs are going to have genius ideas and move at warp speed – faster, sometimes, than you. I know some young guys that launched a startup right out of university. Of course, doing this doesn’t always take you where you hope it will, but these guys got it right, and at the right time. The company is growing rapidly and the founder is loving life in the limelight. But these days, I’m used to competition. It’s a valuable skill to cultivate. And as we say in German – at the end of the day, we all cook with water. The healthiest way to see competition is as an inspiration to improve your own tool. 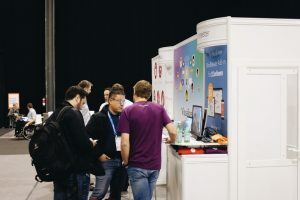 If the common theme running through these four key stages of our company’s evolution isn’t yet obvious, let me say it plainly – growth is the solution to many of the obstacles standing in the way of building a successful SaaS company. Startups are like sharks: if they stop moving, they die. That’s why, even after nearly twelve years, my co-founder Till and I have plans in our books and tricks up our sleeves to continue growing our business and providing new ways for teams to improve their productivity. We’ve learned that evolution, while sometimes difficult, is the only way for a company to continue to thrive. Michael is the co-founder and managing director of MeisterLabs, the company behind MindMeister and MeisterTask. He blogs about creativity, productivity and collaboration.